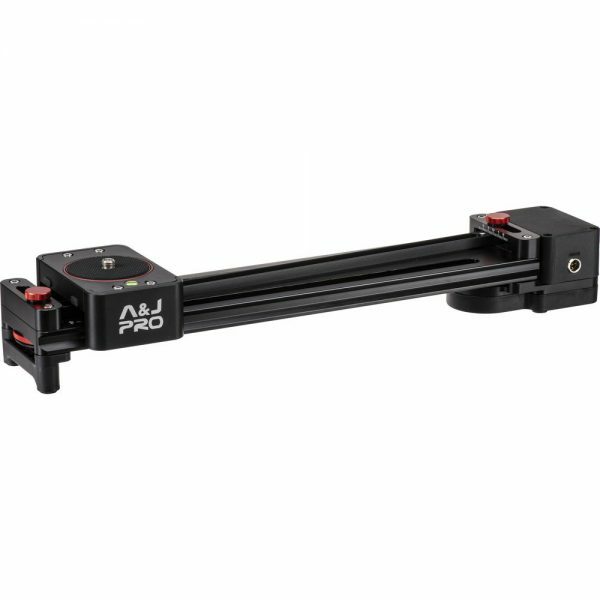 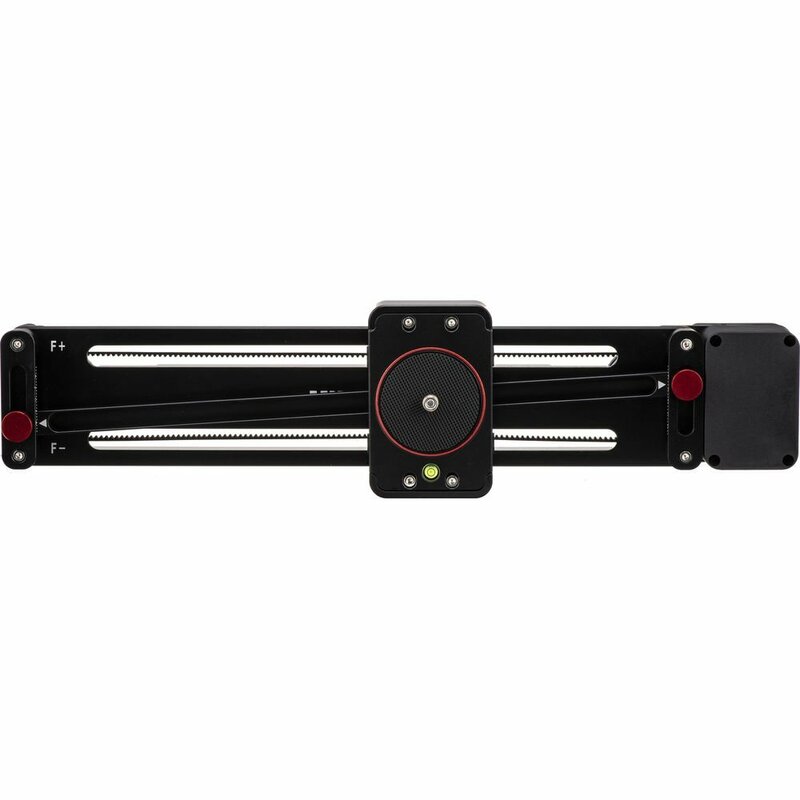 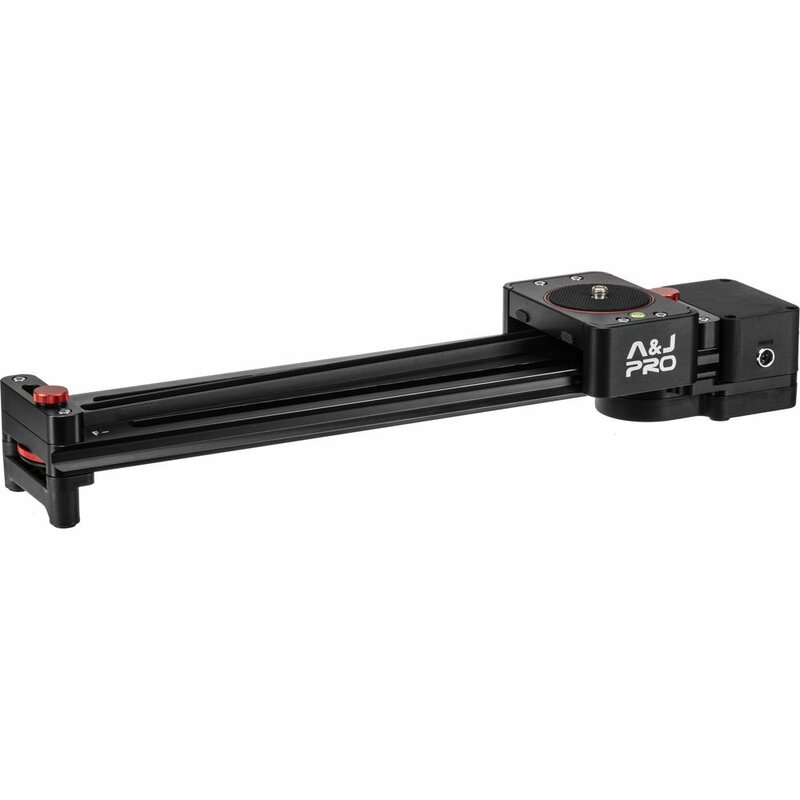 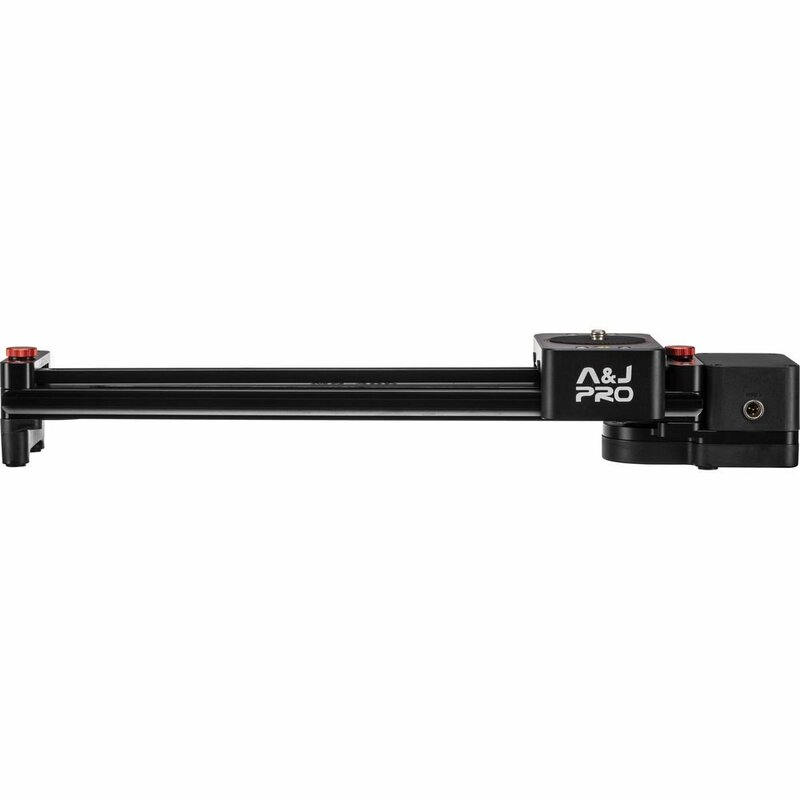 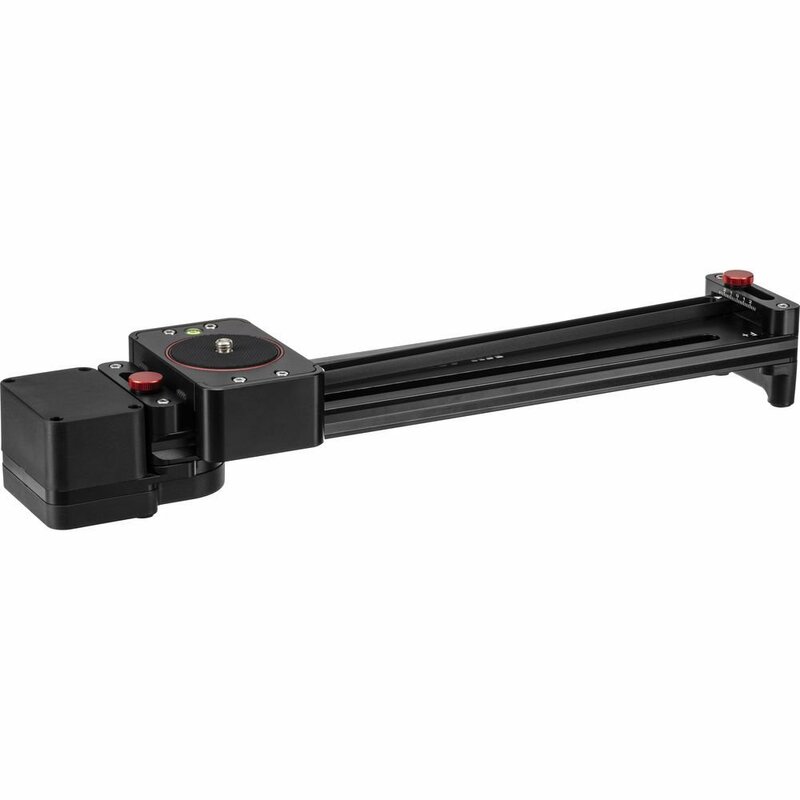 The motorized Mini Camera Parallax Slider Pro from A&J PRO is an aluminum alloy slider with an effective sliding travel distance of 11.4″ and up to 11 lb payload. 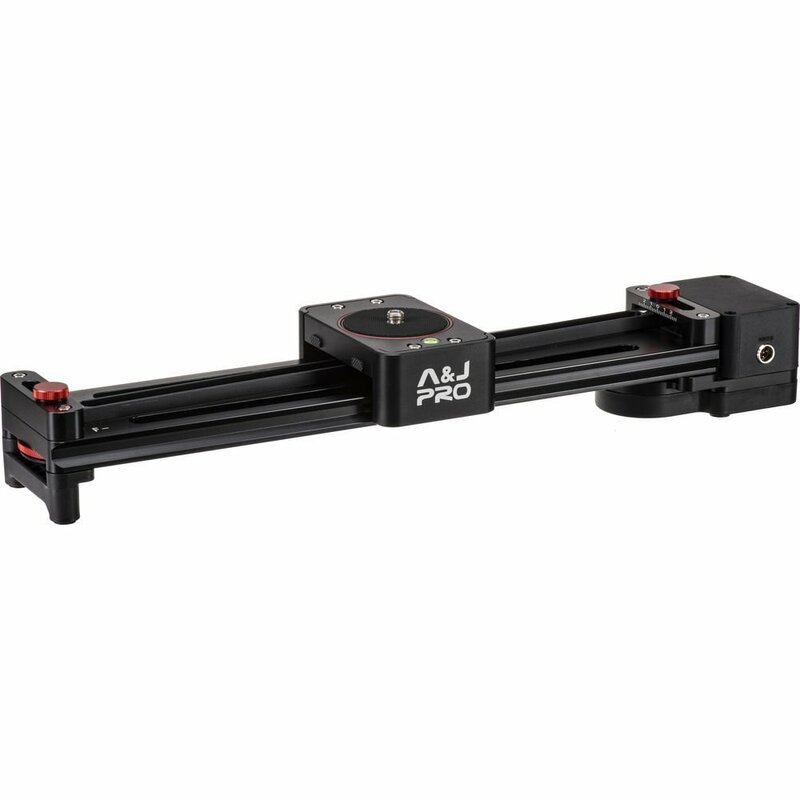 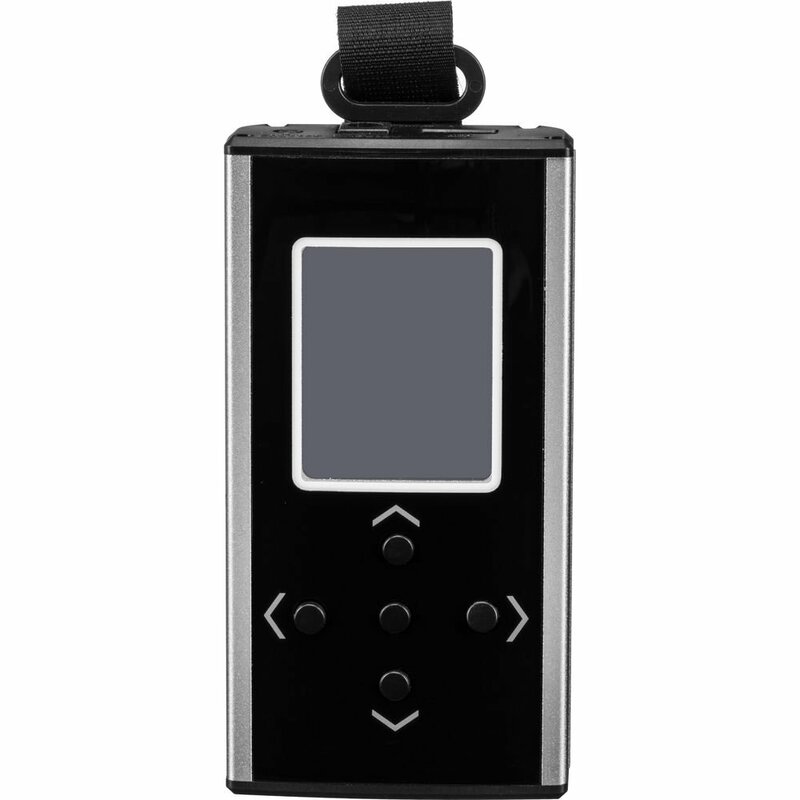 It is compact and portable and features smooth, quiet sliding with easy adjustment. 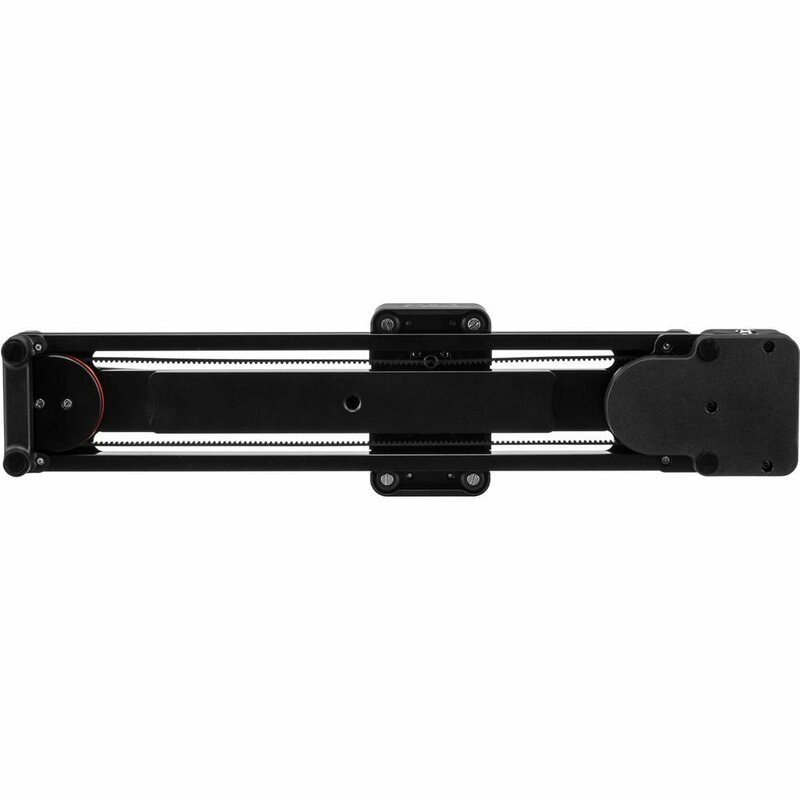 Box Dimensions (LxWxH):	21.1 x 9.1 x 4.5"